It’s a good day when you can put more miles on your sneakers than your car. 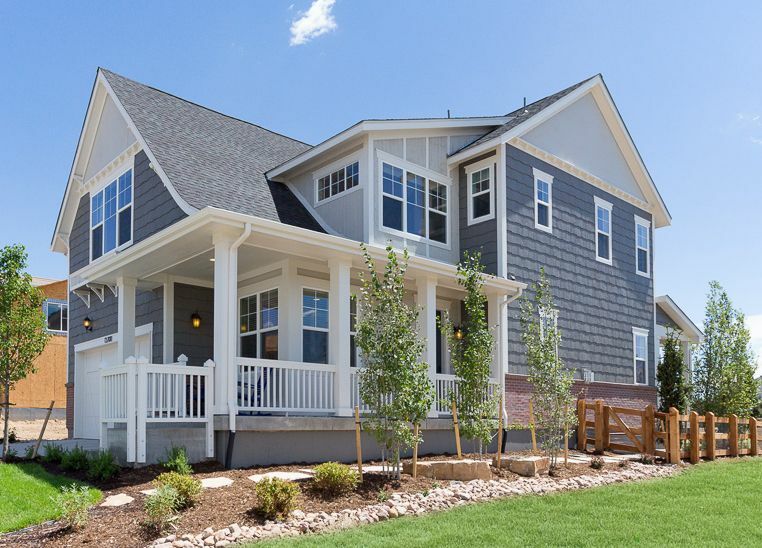 Quail Creek is ideally located in Broomfield, just 20 minutes from downtown Denver and 28 from Boulder. And the commute to everything else in your life is even better—and healthier with easy, walkable access to highly-rated schools, shopping and dining. Wonderland is pleased to offer seven brand new home plans ranging from 1,995 to 2,841 square feet and 3 to 4 bedrooms—not including optional finished basements. Designed for modern living, but inspired by historic Colorado architecture, these thoughtful plans offer a unique mix of front-facing and alley-loading garages on park-like courtyards.